Enza is named for the quintessentially Italian woman that exudes sophistication and elegance, inspiring us to produce Prosecco reflective of these qualities. 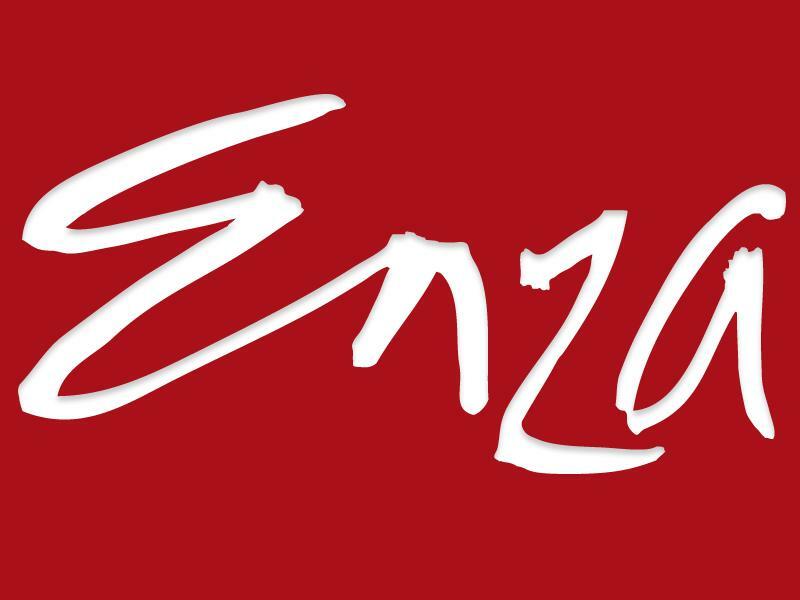 Enza is produced by Cantina Sachetto, founded in 1915 by Sisto Sacchetto. Three years ago, Filiberto Sacchetto and his son Paolo partnered with Daniele Pozzi to carry on the Cantina Sacchetto tradition of producing DOC wines in the Veneto region of Northern Italy. Through this special collaboration, Enza was introduced to the US market in 2012. Combining a century of tradition with modern winemaking techniques, Enza captures the refreshing yet complex virtues of Prosecco that sophisticated wine lovers have come to savor. Enza lightens the moment with a sophisticated sparkle to make your everyday extraordinary!